Who is the most card happy referee in the Scottish Premiership this season? 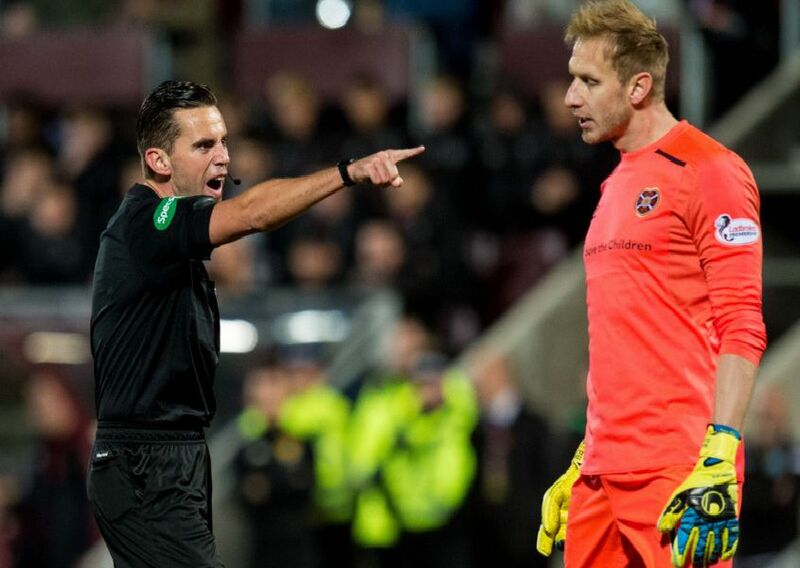 Referees have rarely been out in the news within Scottish football with decisions being scrutinised more than ever. Scroll through to see who has been dishing out the most yellow and red cards. Yellows - 13. Reds - 1. Yellows - 35. Reds - 2. Yellows - 37. Reds - 1. Yellows - 39. Reds - 4.